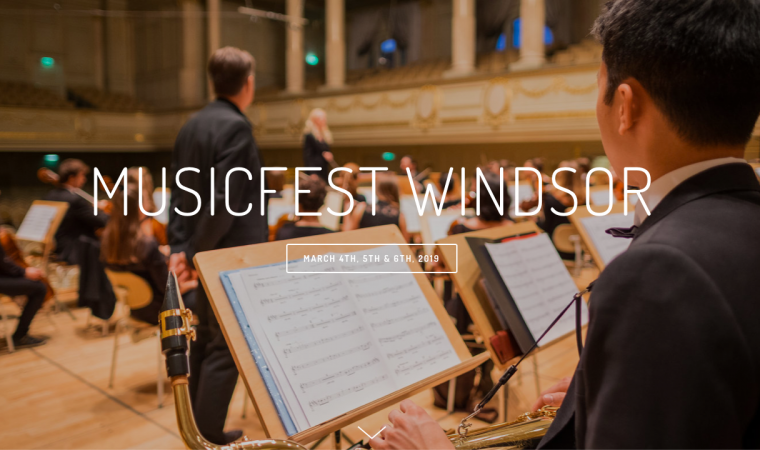 Nineteen groups of young musicians and singers from GECDSB schools will be on the Capitol Theatre stage March 4, 5, & 6 for MusicFest Windsor. The ensembles will perform and receive professional adjudications of their work with an opportunity to earn invitations to Music Fest Canada in Toronto this May. Tickets can be purchased for $5.00 at the door.